Garden Landscaping, Design & Maintenance in Southampton, Hampshire and surrounding counties. 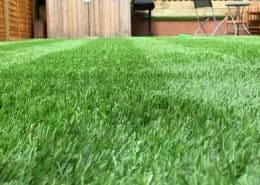 Repair, replace or create your perfect lawn with our lawn turfing service. 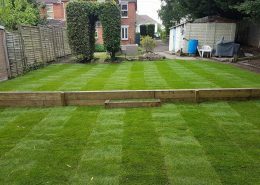 This picture is part of a Solent Garden Services job that included new lawn turfing in Southampton. 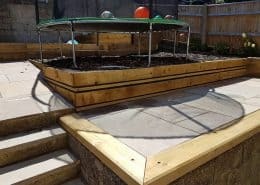 We can professionally design your new garden, and then deliver on this vision to totally transform your outdoor space. 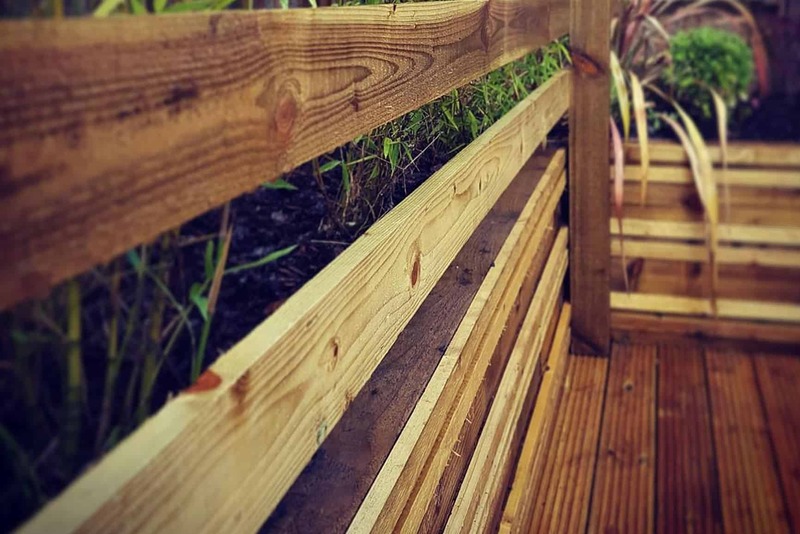 If you are looking for a deck builder then we are the perfect garden landscaping company for you! Our custom decking can transform your garden, patio or outdoor space. 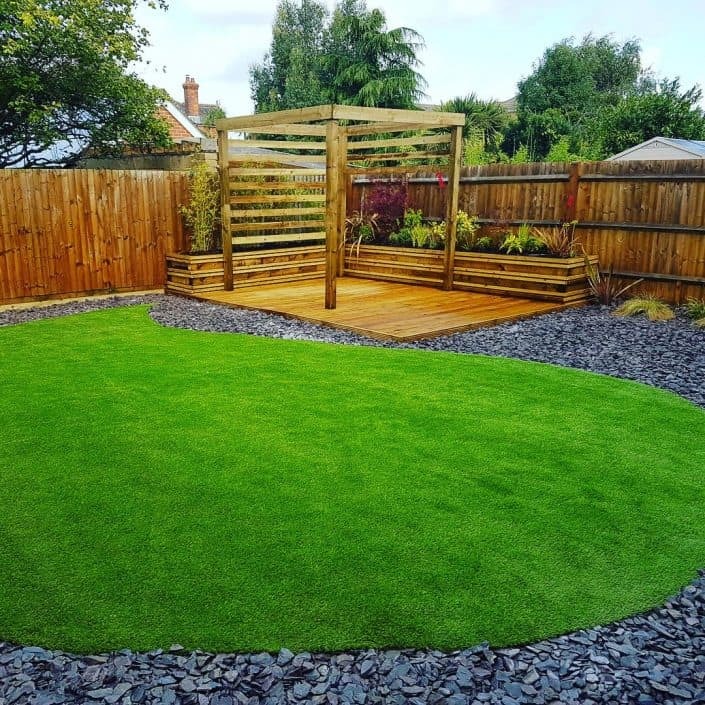 We are the perfect garden landscaping company to create your dream patio, paving or any other paved area. 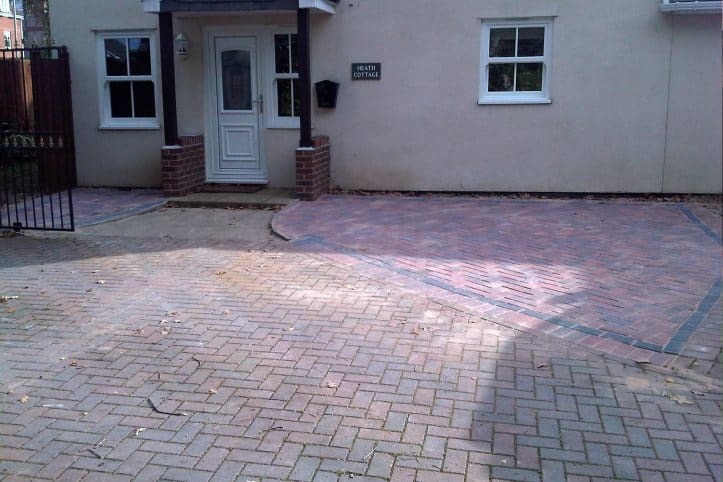 This picture shows one of our recent paving jobs in Hampshire. Here you can see one of our block paving driveway jobs in progress. We can complete any block paving work you require! 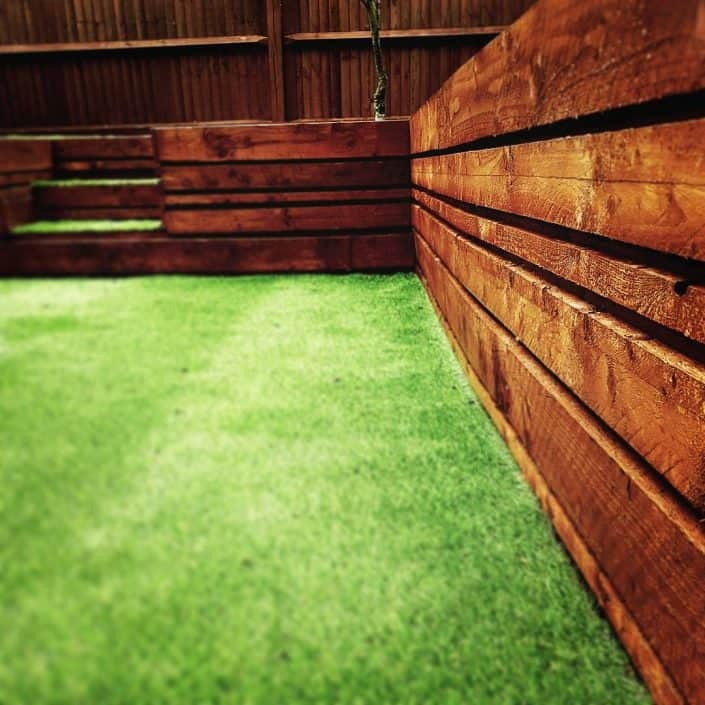 If you are looking for a new garden fence or a fencing repair company then Solent Garden Services are your team! 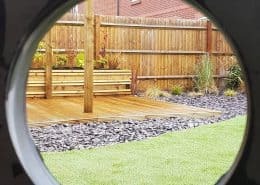 Our garden maintenance services include hedge/tree trimming, grass cutting/lawn mowing, general garden tidying and planting schemes. 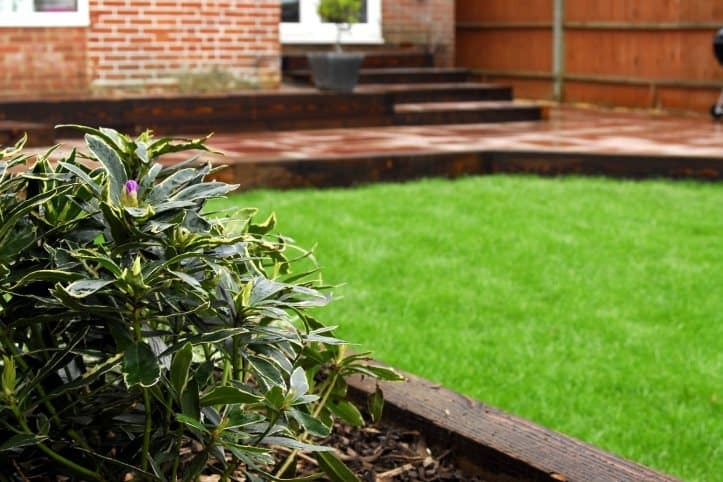 We are the perfect partner for your commercial landscaping and garden maintenance contracting needs. 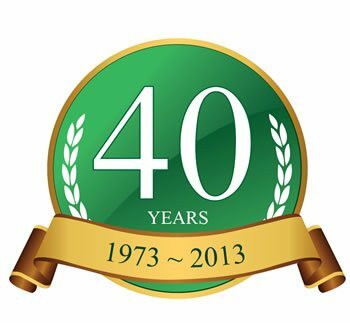 Our current clients include schools, office blocks and housing associations. 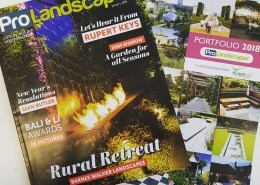 It was an absolute privilege to have been asked to contribute to January's edition of the Pro Landscaper magazine and their feature; The "Agenda". The summer season may be drawing to an end and the gardens are starting to look a little dreary but don’t be downhearted because we are here to help you! 1.) We care about ALL our gardening jobs! 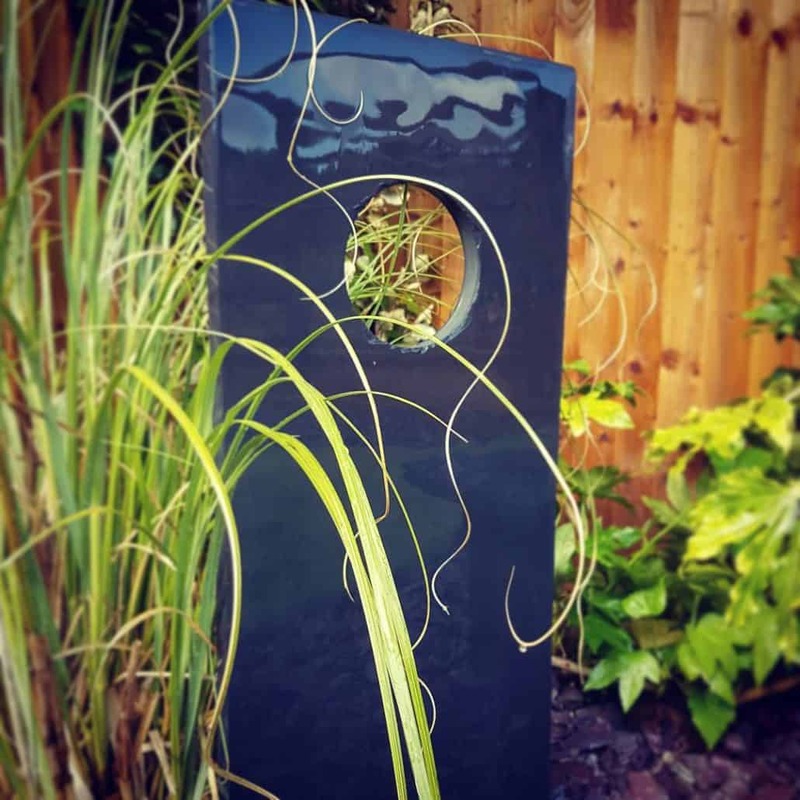 Every single garden related job we do, we do to the best of our ability. 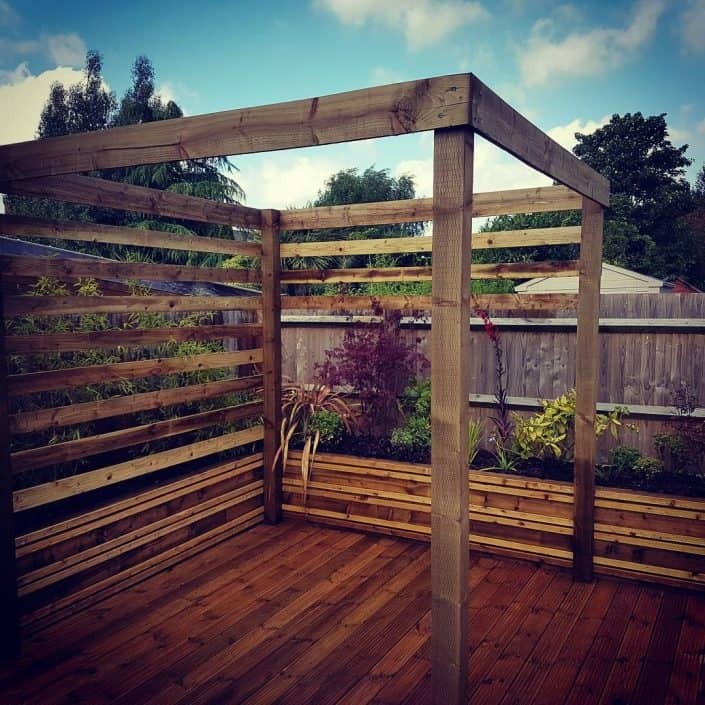 Whether you are after a simple garden tidy service or a commercial landscaping contractor we will deliver the same high standard of workmanship. 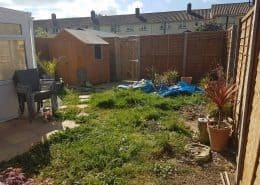 The images show a before and after garden design and landscaping job we completed recently in Southampton. 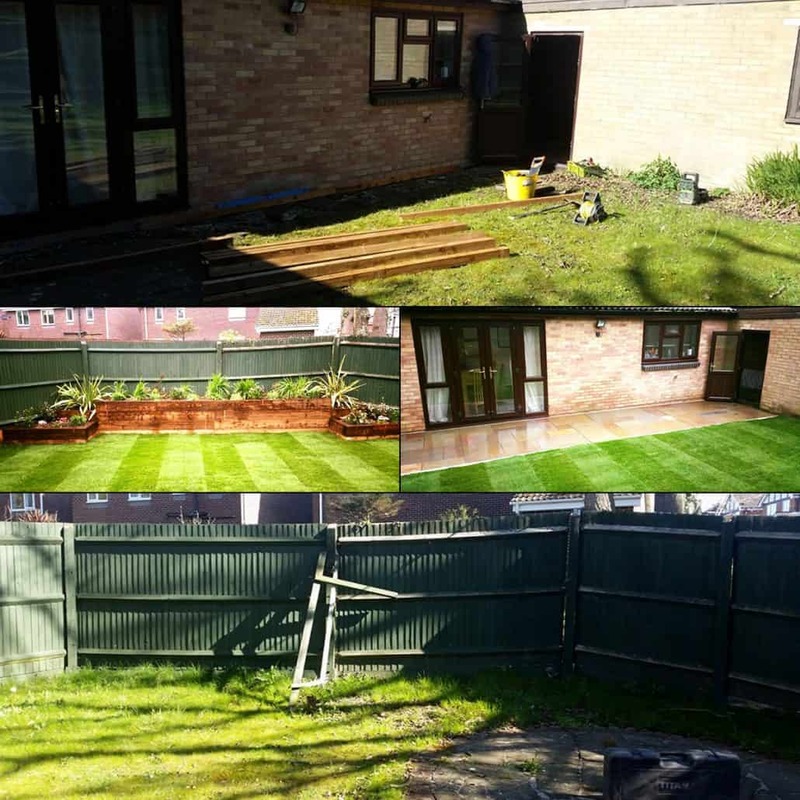 We relaid the lawn and created a new paved area and raised flower beds to create a much improved garden for our clients. 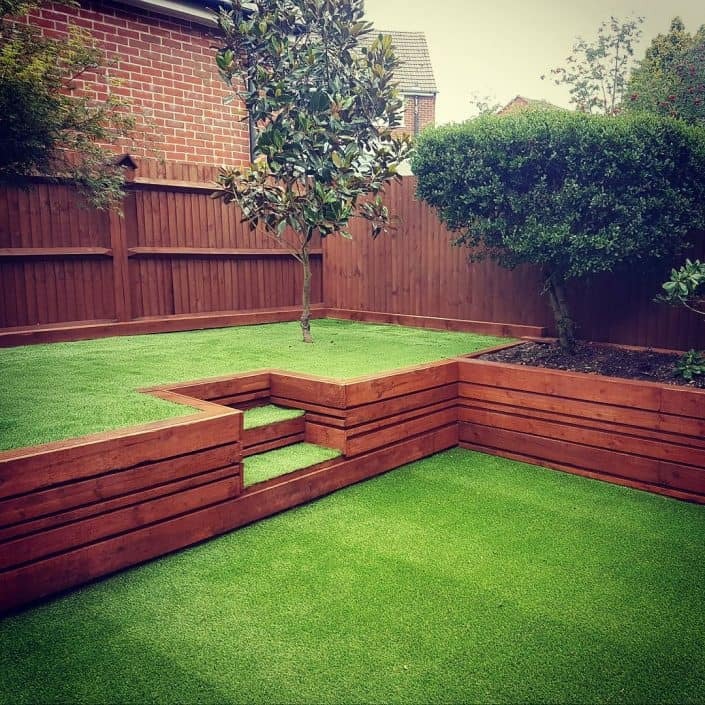 Whatever your budget, contact us now for a no obligation chat or quote for your garden or outdoor space work. 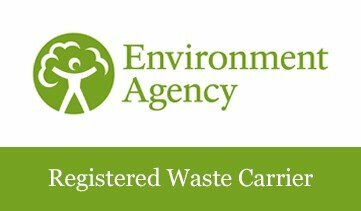 We have been members of CheckaTrade for nearly 10 years now. 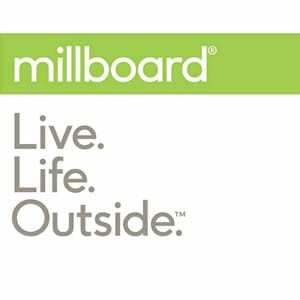 This is an independent review website for businesses and companies. We have over 200 individual customers that have left feedback, and all our clients are handed feedback forms for every job. You can see our most recent reviews and more information by clicking the CheckaTrade graphic. 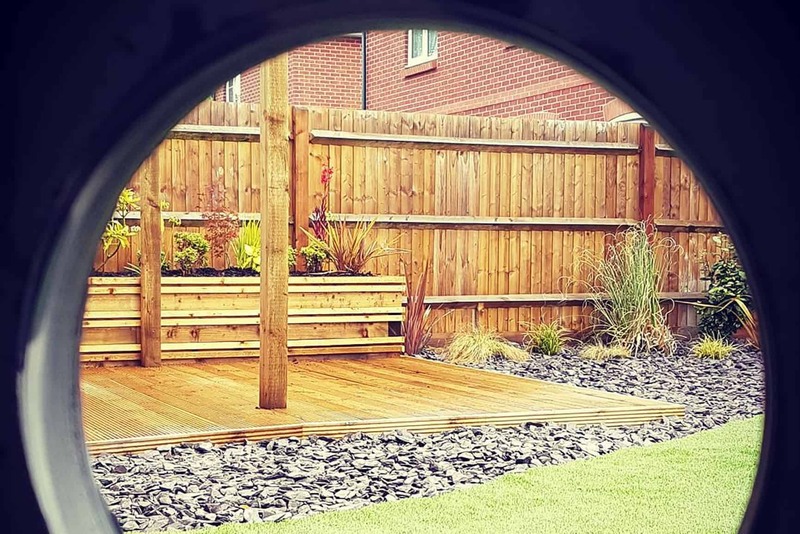 We offer a number of services and have a team of experienced professionals to deliver each specific part of the Solent Garden Services repertoire! 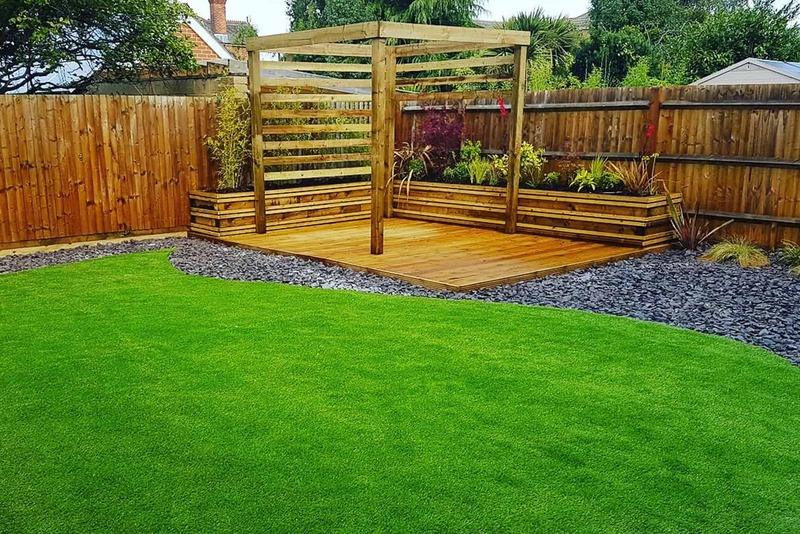 From our specialist Tree Surgeons to our horticultural experts, we are able to look at your specific garden job and deliver a top notch service, at a great and competitive price. 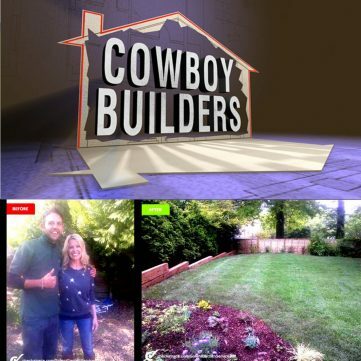 When Channel 5’s Cowboy Builder’s headed to Southampton we were very pleased to offer our professional garden services to help save the day. As it transpired we not only rescued the day at the main feature story, but when another of the original builders jobs was discovered to be as equally dangerous we stepped in to put the second properties garden right as well! 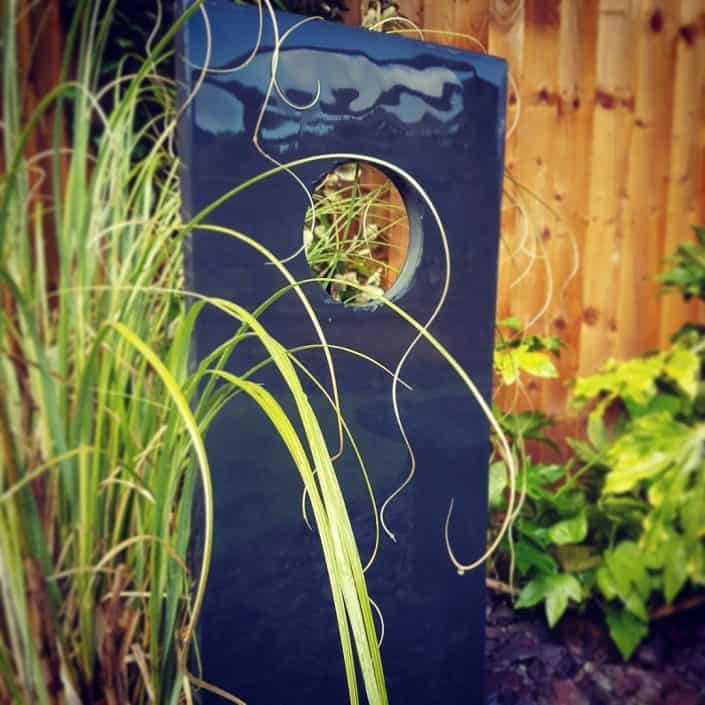 We truly care about designing and creating exceptional gardens. 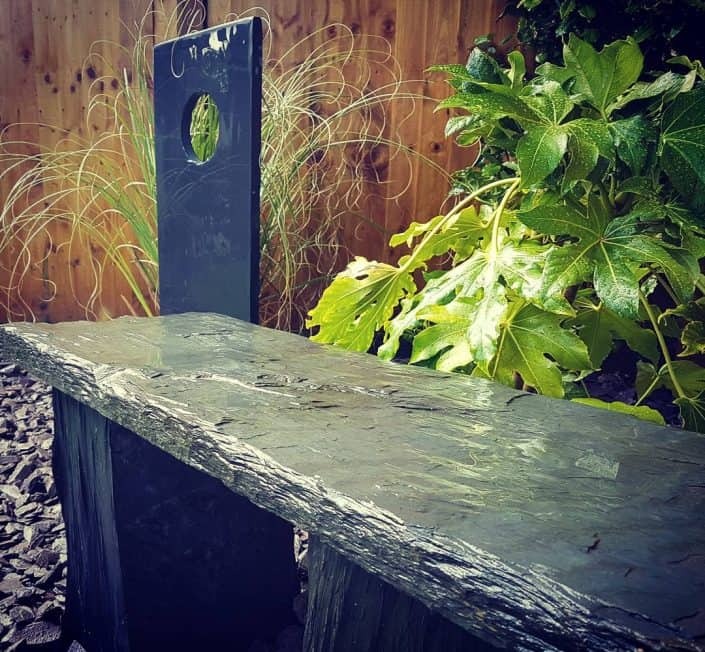 We have the right mix of youth and experience within our company so we are able to tailor our garden designs to your exact requirements and budget. 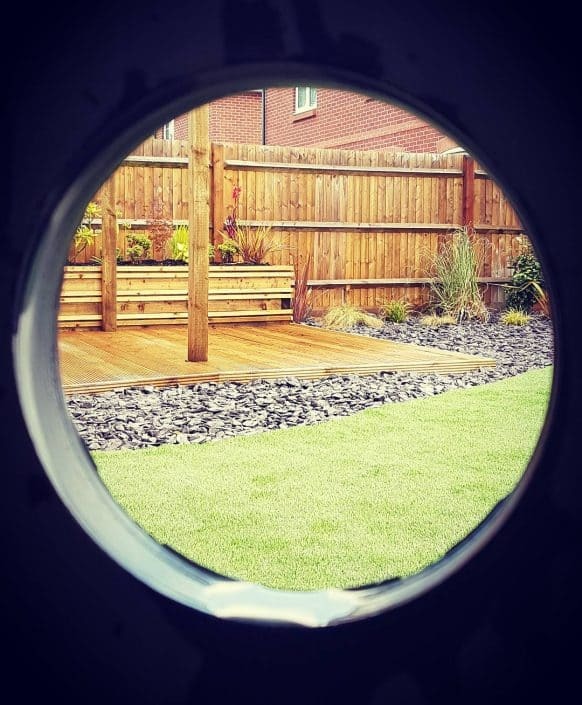 From low maintenance gardens to something more elaborate, we can create your ideal garden environment and if needed even provide an ongoing maintenance service to ensure it continues to delight you for years to come! Two turned up at the time given, both very polite and cheerful. 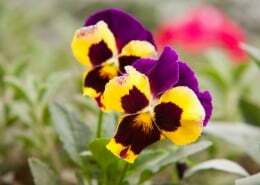 Explained what they where going to do and didn’t mind me asking to add to new beds along the side of the garden. Left the garden very tidy and even asked if there was anything else I wanted doing before they left. 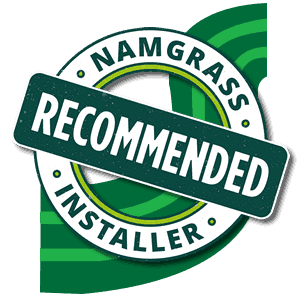 Will definitely use them again and will recommend to anyone. Thank you Rob and Cameron. 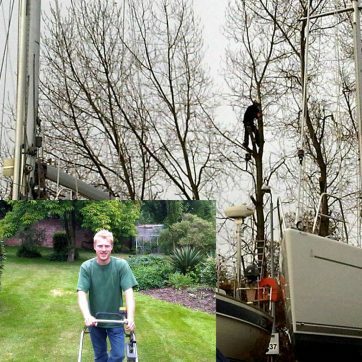 Good work carried out quickly and efficiently. All fine. Polite and thoughtful throughout. SGS have come weekly since AUG 2015. The shrub beds look 100% better than before and the garden neglected by previous gardener is now talking shape. The fencers replaced 2 panels and posts. Next door had a tree in the garden right on the boundary fence line, but they were able to erect the fencing to accommodate the tree. I was very pleased with their work and would book them for any future work and recommend them. 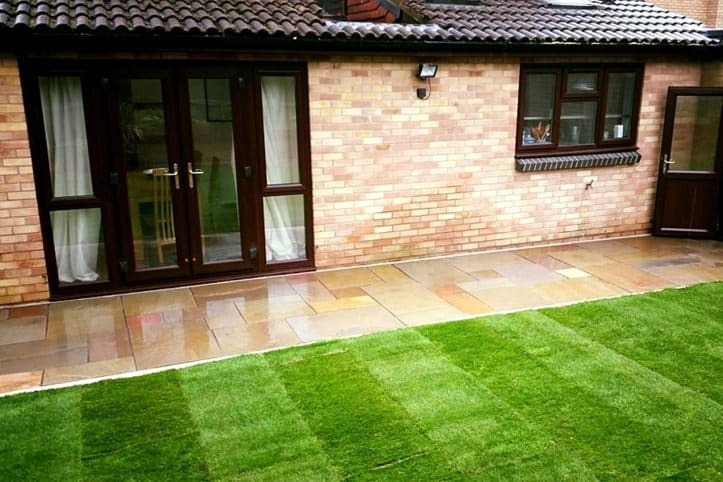 They worked to the agreed price, were very tidy and provided a good service. 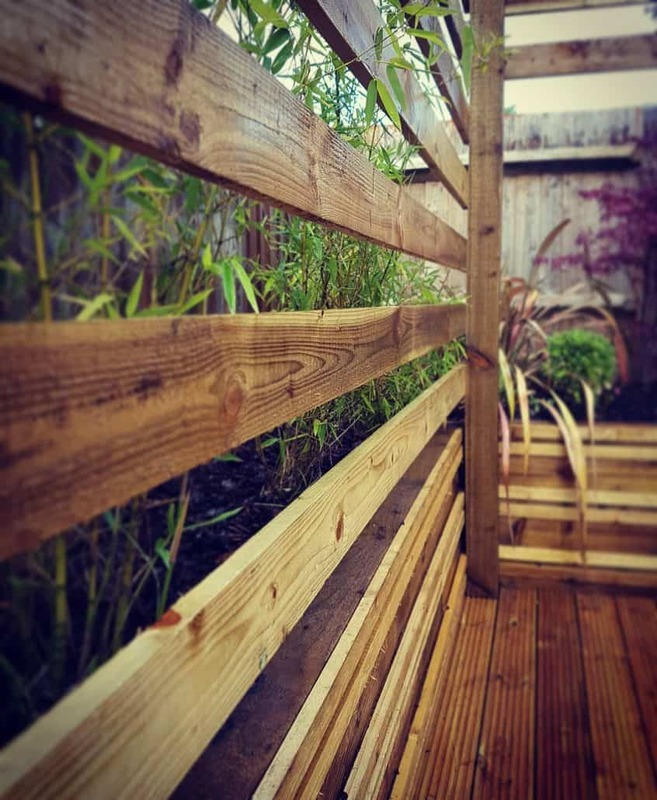 Rob and his team landscaped my garden, added steps to my decking and put a fence up. They did a very professional job. 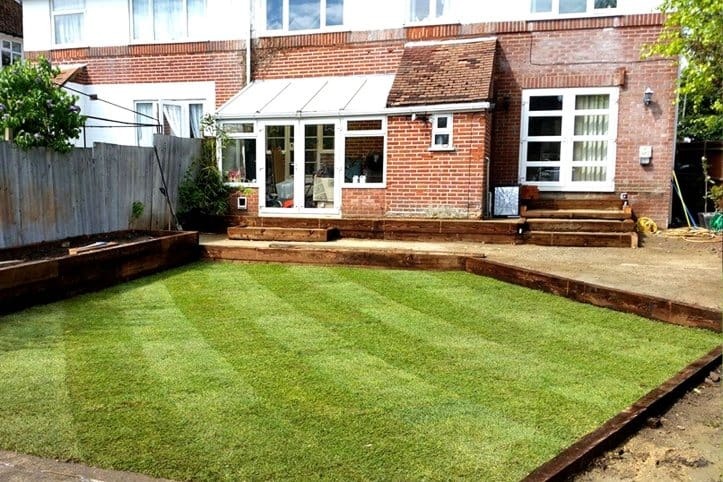 The lawn looks great, the fencing and steps finish off my decking nicely. After the work was completed, they left the area nice and tidy. And Rob left me good instructions on the after care of my lawn. Team were very friendly and hardworking despite being out in the sun all afternoon. Cleared up after themselves and even asked if there was anything else I wanted doing at the end. Please use the form below to quickly get in touch, alternatively you can call us on 07787 594682.